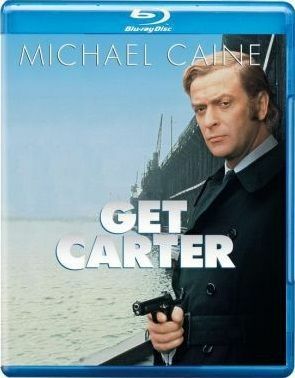 Plot Jack Carter is a small-time hood working in London. When word reaches him of his brothers death, he travels to Newcastle to attend the funeral. Refusing to accept the police report of suicide, Carter seeks out his brotherï¿½s friends and acquaintances to learn who murdered his sibling and why.